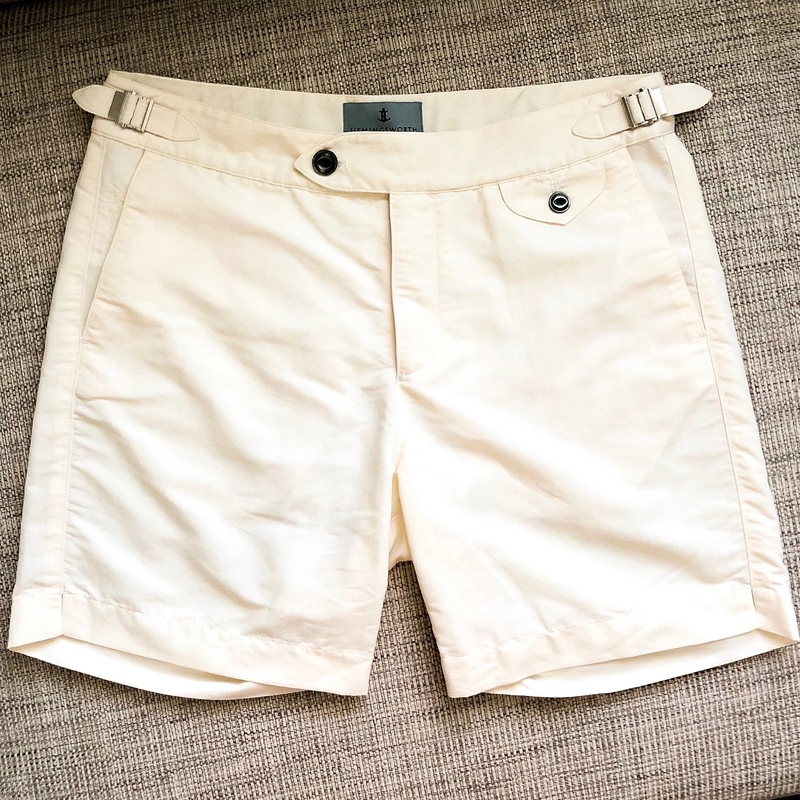 Matt Jones launched Hemingsworth, and their first product the Clipper swim short ($240 purchase here, review here), in January 2017 with the goal of creating a travel wardrobe for the quintessential English gentleman. 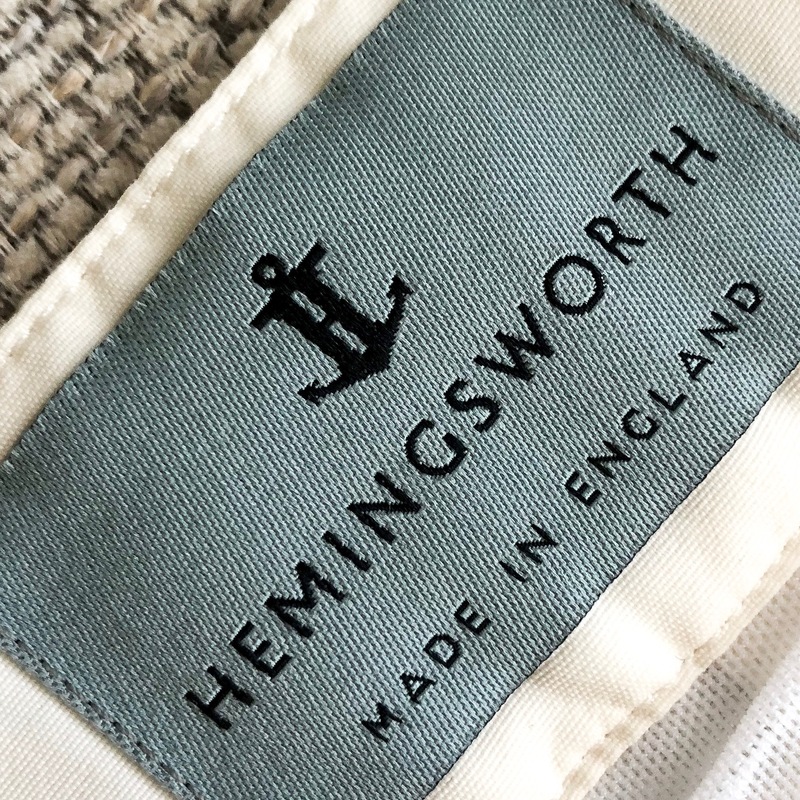 Matt spent some time with me recently outlining what sets Hemingsworth apart from the competition, why having his products made in England is so important, and giving me a preview of what’s next for the brand. There’s no shortage of high-end swimwear for men these days, what sets you apart from Sunspel, Orelbar Brown, and Vilebrequin? We wanted to be known for our commitment to uncompromisable quality – it’s really that simple. 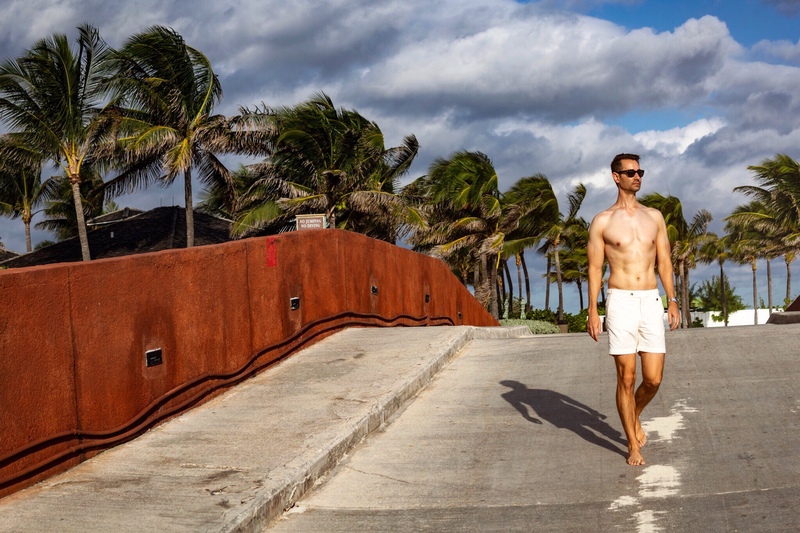 The past decade has seen an influx of swim brands or ‘tailored shorts’, most of which are just slim fit imitations of what they claim to be or offer little in the way of quality or value to the customer. Now competition is healthy, but it really has blurred the lines on what tailored shorts are and what is deemable as luxury. 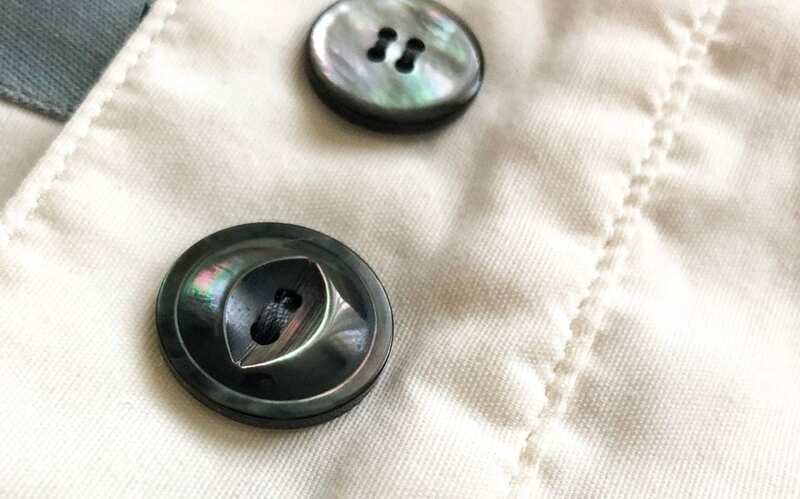 Therefore, we set out to make the very best product we could using the best fabrics and the best materials available, without compromise. 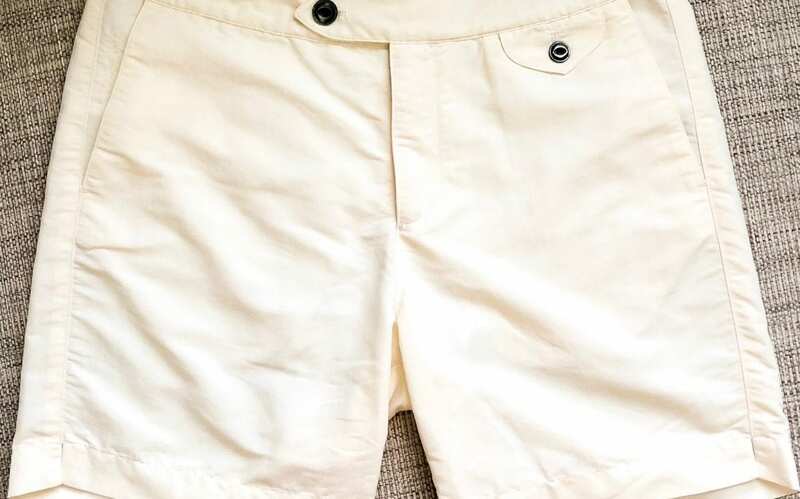 As such our Clipper short consists of a 29 piece pattern, which for all intensive purposes is the same level as you’d find on an actual Saville Row trouser (just cut at the leg). 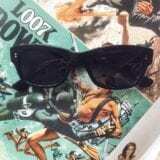 Its a level of detail and a cut that you cannot easily imitate. 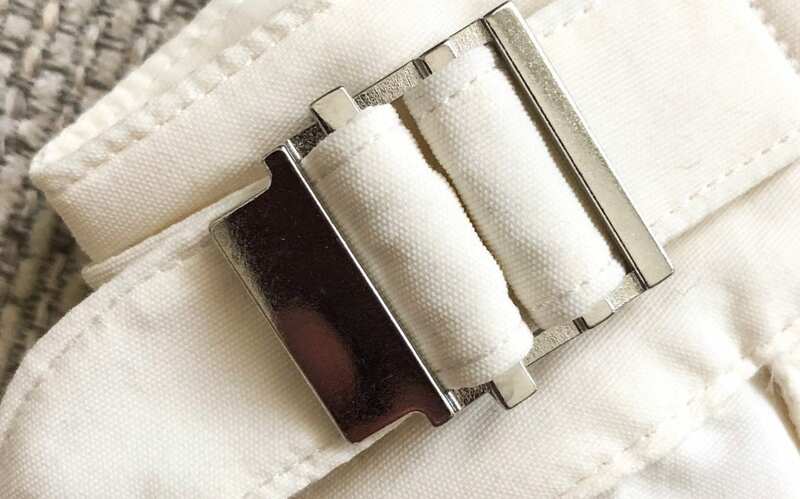 We included a french fly and integral waistband to provide a hold and fit that stays neat for the customer throughout the day. 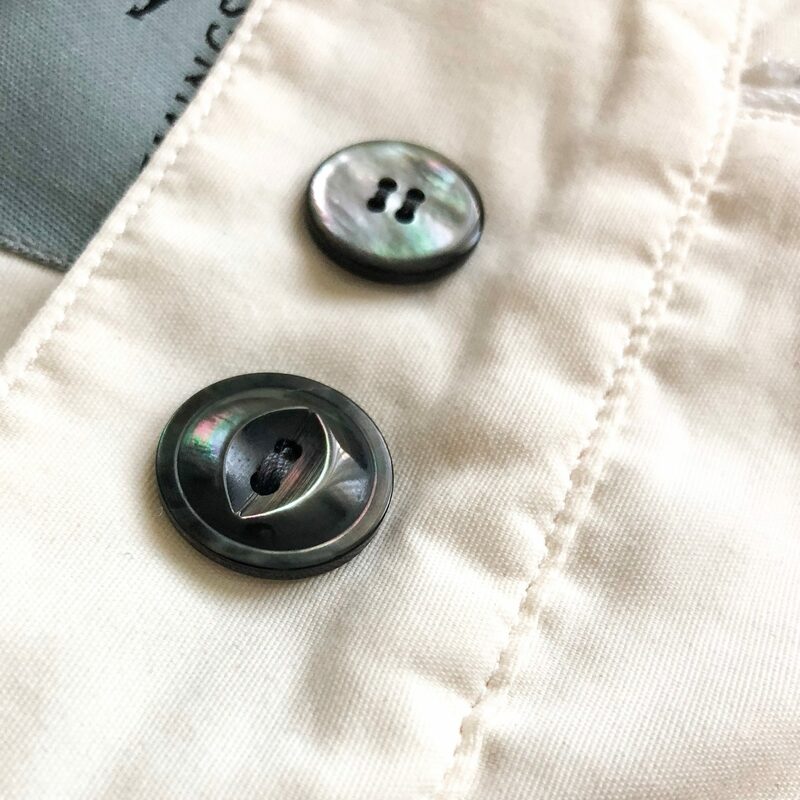 We felt it was very important that nothing be compromised in terms of luxury – from our fabric selection to our Tahitian Mother of Pearl buttons, every trim or detail of the short has been considered. That includes the subtlety of our branding – ensuring the value remains on the actual garment itself. 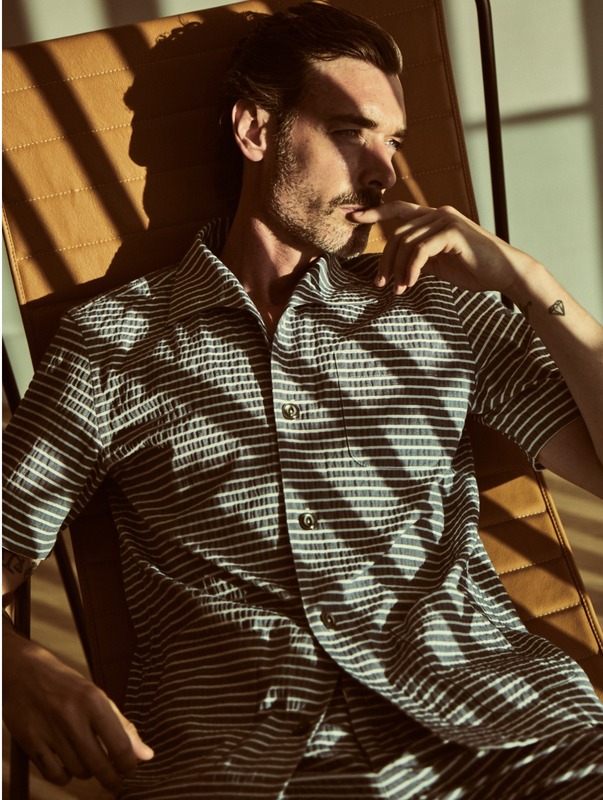 How does Chanel’s recent acquisition of Orlebar Brown change the competitive landscape for high-end men’s lifestyle brands like Hemingsworth? I admire what Adam (Adam Brown – Founder of Orlebar Brown), his partner and the OB team has managed to do over the past decade. Adam reinvigorated a market space that was well overdue some attention. I like both the vitality of the brand and what it encourages as an active lifestyle – this is very important. Given Chanel’s menswear is less developed, there will no doubt be a few compromises along the way as they unite these creative forces. It may well encourage those competitors closest in the market to OB to expand & ramp up their collections, to seek out a similar path. All that though is a distraction, instead Hemingsworth will remain focussed on responsibly producing the best products we possibly can and working with partners with shared values, so that we can offer customers the best quality and experience. So in answer to your question, it doesn’t change very much for us at all. 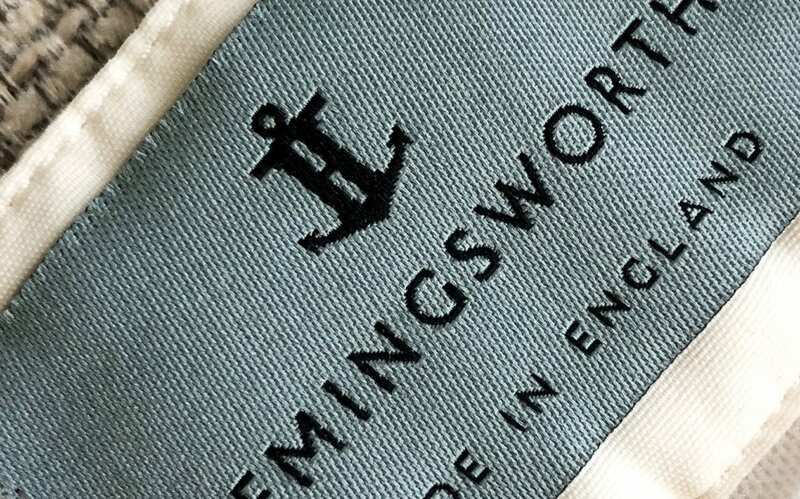 How important is it to you that Hemingsworth swimwear and future products are made in England? It saddens me to see much loved British institutions off-shoring their manufacturing to save a buck. 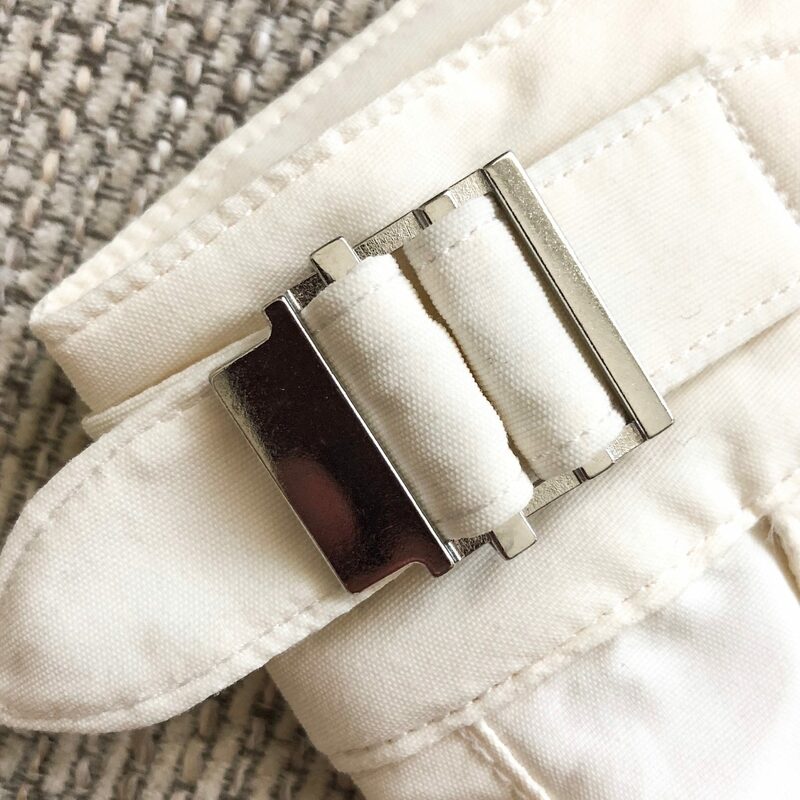 To essentially use the equity synonymous with British manufacturing for which their is a ‘quantified value’, these brands need to be reinvesting into those same shores from a product perspective. Unfortunately, this isn’t particularly well policed and 5% of manufacture in the UK or adding a British made button often allows these ‘houses’ to continue their provincial claims. It’s confusing for the customer and the result is trade and craftsmanship is disappearing as these skilled individuals are often forced into other career paths. Hemingsworth is uniquely English spirited and that comes from knowing that our manufacturing happens in one of London’s oldest factories. It’s important we protect that and encourage it, to maintain both the respect and value other generations contributed to our heritage. Its something I feel very passionately about and we will look to continually build on. As a James Bond fan I can’t help but notice a nod to the classic Jantzen swim shorts Sir Sean Connery wears in Thunderball. Were the early Bond films an influence as you created the Clipper swim shorts? What did you​ draw upon when developing the collection? The general look of Hemingsworth is heavily inspired by the styling of that era and obviously cinema and its idols are a huge part of that. Early Bond is of course a strong influence – no one doesn’t want to be Connery as Bond – but equally British icons like Cary Grant in To Catch a Thief, David Hemmings in Blow Up, Richard Burton relaxing on his yacht or even Morcambe and Wise in That Riviera Touch all have the image, attitude and humour that we draw on for Hemingsworths insouciant style. 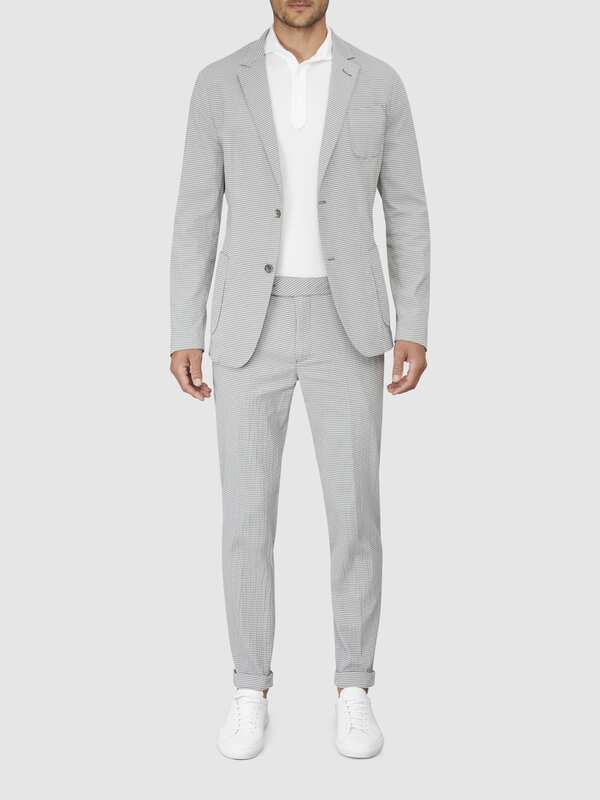 What pieces are essential for an English gentleman’s travel wardrobe? Fewer quality items that provide versatility. I used to do 3-4 flights a week and that is where the requirement for Hemingsworth was born. Constantly changing garments between climes and adapting my clothing, whilst I lugged around a host of ‘options’ – it was ridiculous! Start with a case that gets better with age. In my opinion a classic Globetrotter or new brand Bennett Winch holdall. A blue herringbone jacket will retain its shape, a crisp white shirt from Emma Willis and alternating cotton striped t-shirt or polo from John Smedley. 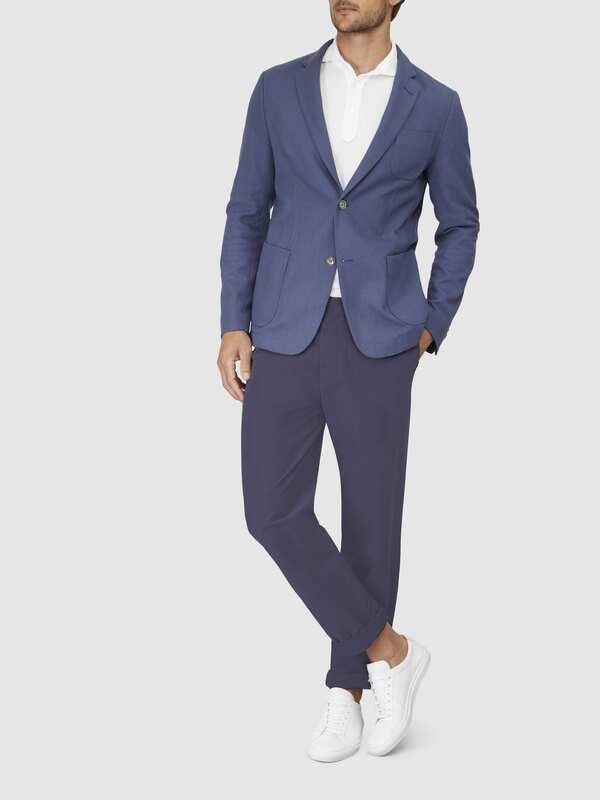 Twinned with a breathable twill chino and relaxed modern day suede penny loafer from Church’s. Compliment it all with sunglasses from Kirks Originals and of course a Hemingsworth short which will neatly match all of those pairing items. 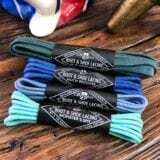 These are really simple items but when they are done right they are superb. What can we expect next from Hemingsworth? What pieces will be new for 2019? Taking that same versatility forward, we’ve created a travel inspired collection for the modern Globetrotter. I won’t reveal too before we launch with our carefully chosen partners, but you can expect us to go beyond our traditional foundation of Shorting attire. 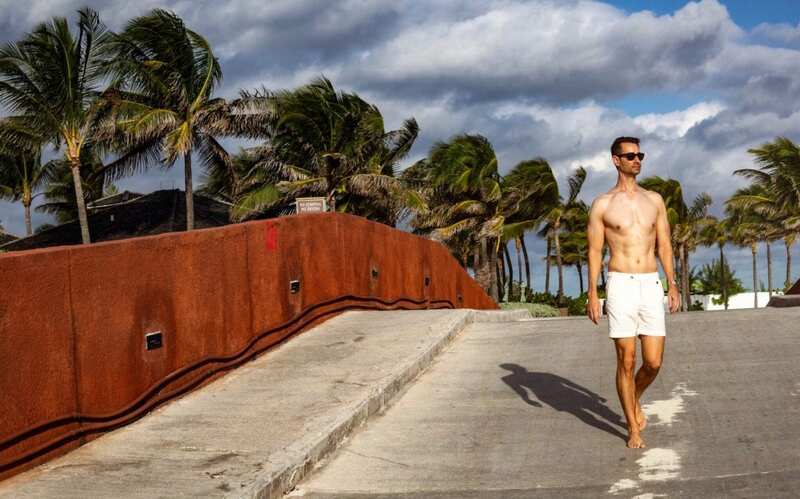 From Seersucker suiting and Cabana Sets to Trousers and Polo’s, its less resort and more everyday travel wear that builds on our core principles. All of these new lines will still be made in London to guarantee the same quality.